This deal is no trick, all treat! While there’s bound to always be some tricks on Halloween, there’s also always a lot of treats. 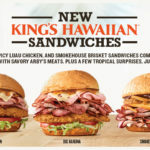 You’ll find free or cheap food at a number of restaurants this year, including Krispy Kreme, who is handing out free doughnuts all day long. All you have to do to get a free doughnut is show up in costume at a participating Krispy Kreme location on Oct. 31. 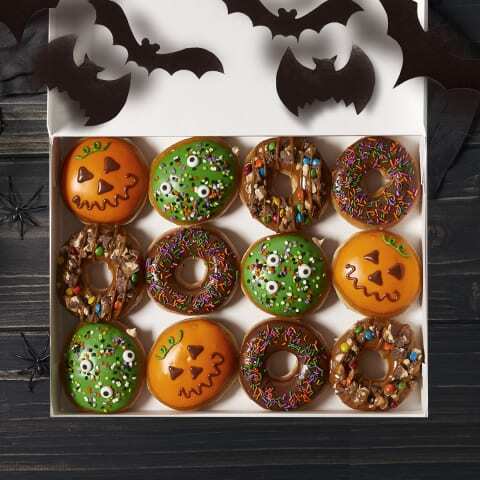 While you can choose any doughnut you like, they will be offering their classic Halloween treats, such as their jack-o’-lantern doughnut and a chocolate iced doughnut with Halloween sprinkles. 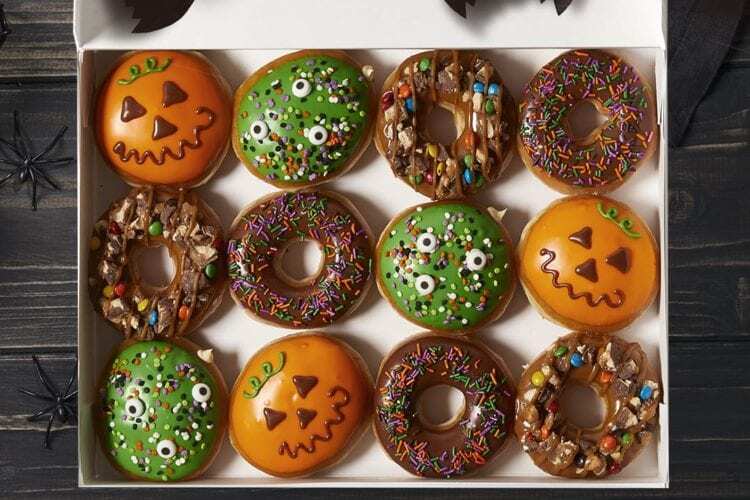 You’ll find two new doughnuts this year at Krispy Kreme: the Trick-or-Treat doughnut and the Monster Batter doughnut. The Trick-or-Treat is a mashup of candy and doughnut, featuring a glazed doughnut dipped and drizzled in salted caramel and topped with pieces of chocolate Halloween candies. The Monster Batter has a classic cake doughnut dipped in slime-green icing and topped with monster eyes and festive confetti. Mood: spooky but still sweet. But why stop at Krispy Kreme? 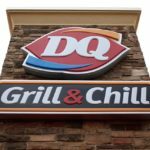 You’ll also find deals this Halloween at IHOP, which is offering a free scary face pancake for the kids, and $4 burritos at Chipotle. 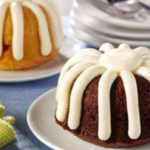 Will you be dressing up and heading to your favorite restaurant this Halloween?